I’ve written in the past about how I tend to get defiant in the face of obstacles. If you tell me I can’t do something, I’m more prone to work twenty times harder to prove you wrong. In that, me and a children’s book character have something in common. 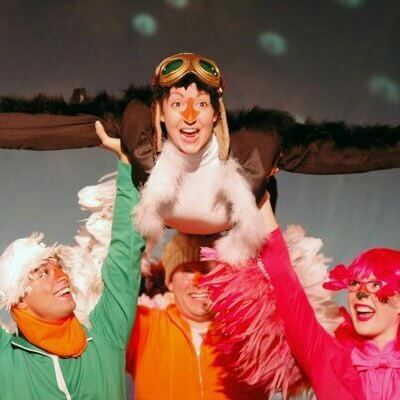 Penguin, the hero of Lita Judge’s Flight School, wants to fly. Yeah, his body wasn’t built for it. Everyone tells him it is impossible. But that’s not going to stop him. Penguin ropes his doubtful friends into helping him, and after adding some some auxiliary tools, he achieve his dreams of flying with the assistance of those who told him it was impossible. It’s a really uplifting story, and a really good base moral lesson for young kids. If you’re in the Pittsburgh region, I’ve got exciting news for you! 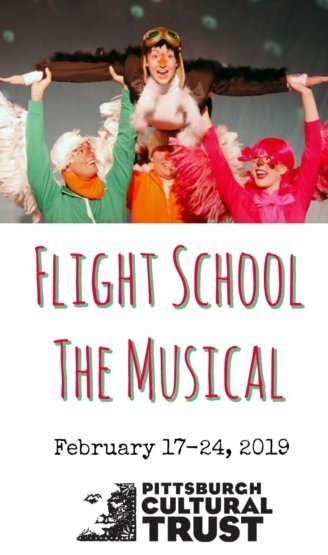 Citizen’s Bank teamed up with the Pittsburgh Cultural Trust this year to bring you the Children’s Theater Series, which just so happens to include a performance of Flight School. Where: Byham Theater, Greensburg-Salem Middle School, Marshall Middle, Hopewell High School, Mt. Lebanon High School or Seneca Valley Senior High depending on the date of performance. Cost: Tickets start at $12, though you could score yours for free. Keep reading for more info! More details: Can be found here. As a part of this year’s partnership with the Pittsburgh Cultural Trust, I’m excited to announce the giveaway of four free tickets to this inspiring kids’ show! This giveaway will last two weeks, with the last day of entry being February 11, 2019. You can use the widget below to enter. Remember that there are several ways to earn entries everyday, upping your odds of winning. Best of luck, friends! And be sure to check back for more free tickets further on into the season! 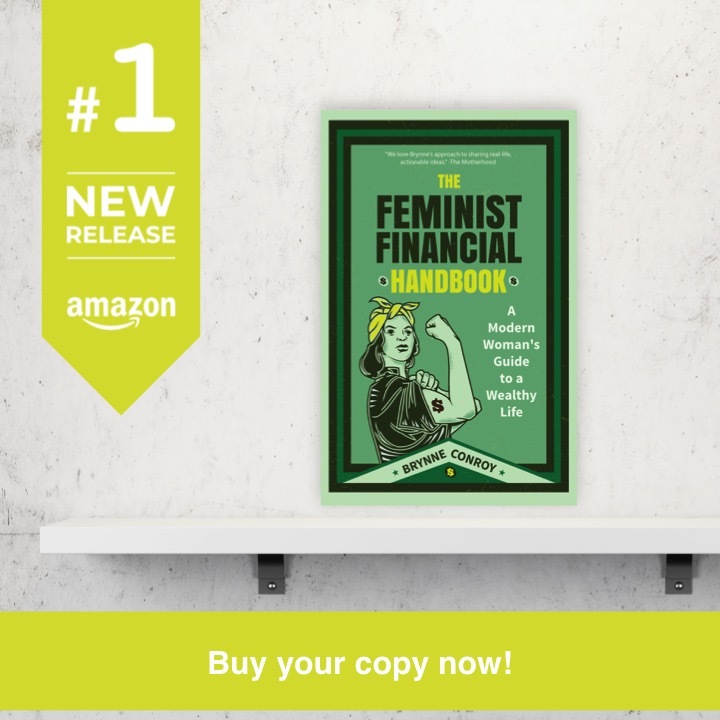 This entry was posted in Pittsburgh on January 28, 2019 by femmefrugality.